Construction has begun on the second phase of the College Heights development in Glasgow by urban regeneration developer, Alba Town, on Great Dovehill Street, neighbouring the Merchant City. The £5 million development, housing both commercial space and 30 apartments, approximately 800 sq feet each and featuring two bedrooms and two bathrooms, is a 25,000 square foot project. Phase 2 of the College Heights development has been designed by architects Gholami Baines and will mark another stage in the regeneration of the area by Alba Town. Part of the current building on the site is home to Wasps, a community art and design studio. The studio has been incorporate into the design plans for College Heights in a mid level space with residential properties occupying space above and below creating a relaxed and unique look and feel to the development. Further plans for Phase 2 of College Heights also include a private courtyard area and 100% private parking. Work is expected to be completed by May 2007 with a marketing campaign launched early 2007. Phase 1 of College Heights was completed in November 2005 with 90%, 47 out of 51 flats, now sold. Phase 3 of College Heights is planned for the north side of Bell Street, meaning the three College Heights buildings will create a village atmosphere and spread city centre living east of the Merchant City. Work is scheduled to begin after the successful completion of Phase 2. Andrew Borthwick, Managing Director, Alba Town said: “This is an exciting project for Alba Town as it provides another opportunity to drive regeneration in the area. 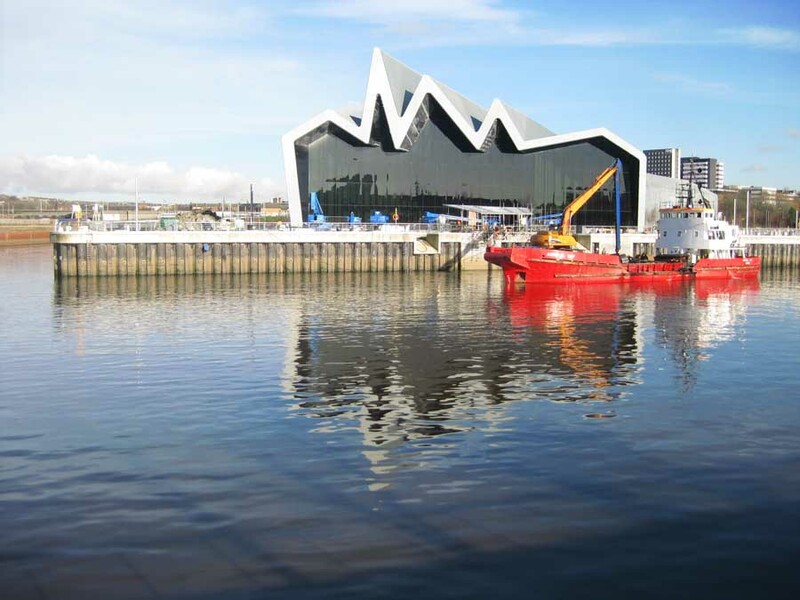 The city centre is continually changing and extending and by creating College Heights we want to attract more people to live in and enjoy this part of Glasgow which is becoming more and more popular. Alba Town has been set up by Andrew Borthwick, an entrepreneur who has worked on a number of building and construction projects. 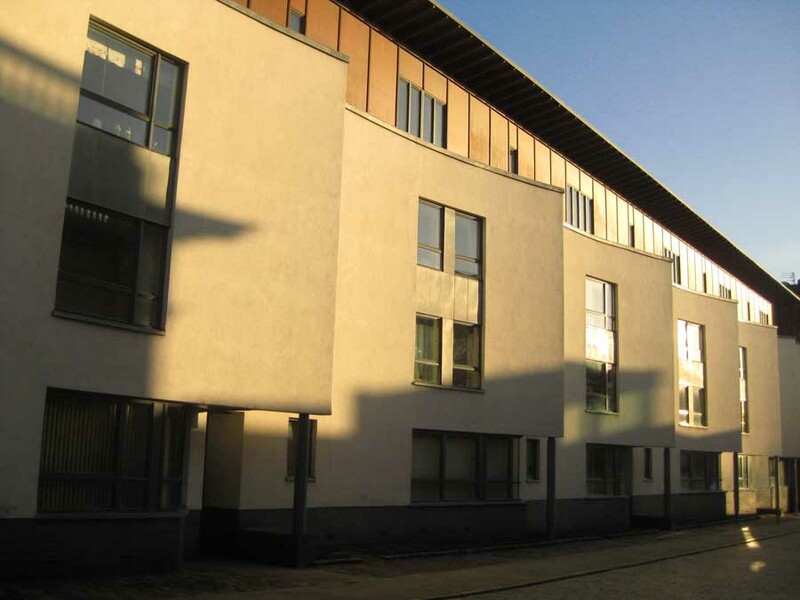 Alba Town developed its regeneration expertise having worked on a variety of projects in Leith, Edinburgh during the 80’s, including the development of whisky bonds and warehouse buildings. 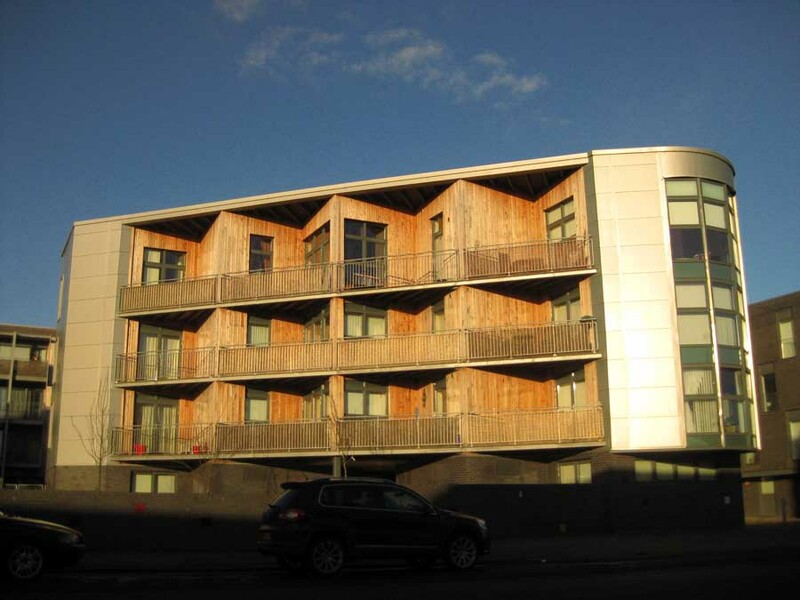 The Merchant Building, situated on the Gallowgate, is the flagship development for Alba Town. Alba Town has worked with a variety of leading professionals including Ogilvie Construction and Gholami Baines.